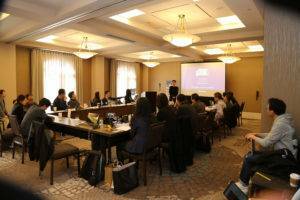 A Korean startup showcase session going on at the JW Marriott San Francisco Union Square. 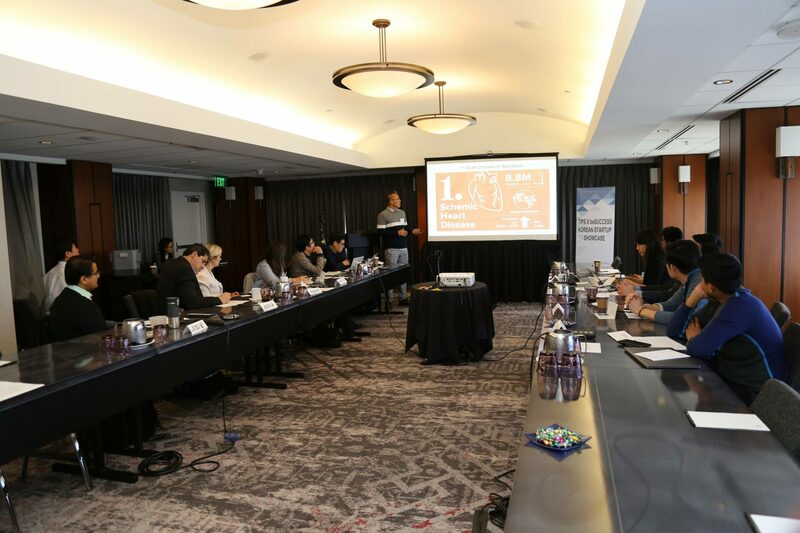 Korean Media company focussing on startups, beSUCCESS and TIPS (Tech Incubator Program for Startup) the leading Startup Supporting Program in Korea, successfully hosted the 2019 “TIPS X beSUCCESS Korean Startup Showcase @Silicon Valley” on March 12 and 13th. 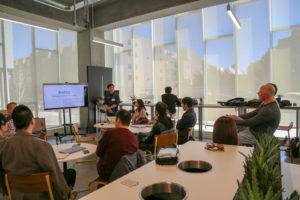 The conference brought together top 9 deep-tech startups with their most passionate, innovative and talented founders from South Korea in med tech, consumer tech, social impact, and other industries. The nine startups that attended the event were Artificial Intelligence startup – Nota Incorporated, Autonomous driving tech – Bitsensing Inc., Biotech startup – Future Bioworks, Cleantech companies Khanfilter and TheWaveTalk, Edutech – RiiiD, Saas startups’ Remote Monster, Osiris Systems, and Tubloo. 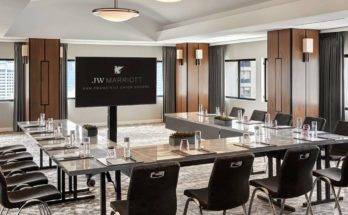 The offline showcase (startup pitches) took place over two days on March 12th (JW Marriott San Francisco Union Square @San Francisco) and March 13th (Westin Palo Alto Hotel @Palo Alto). 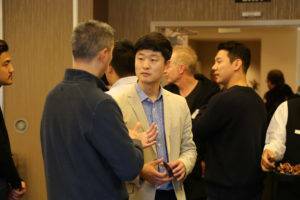 Investors, strategic partners, and industry experts were invited for networking and communicating with the promising Korean startups. 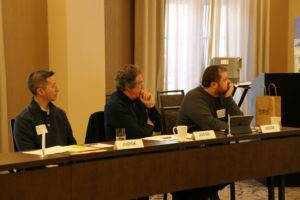 The two-day event with a total of foursessions saw over 40 experts coming in as judges for the various pitches and presentations given by the startups. 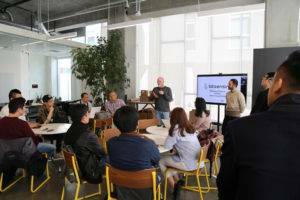 TIPS and beSUCCESS had also organised two pre-event rehearsals on March 11 for the startups – one at “All Turtles SF HQ office” with Troy Malone and another one with Bjoern Lasse Herrmann, Lead @ Compass; Collective Intelligence @ Sage. 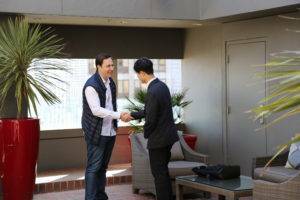 The main moderator for all the events was leading investor, startup founder and advisor John Nahm from Strong Ventures and Primer Accelarator. 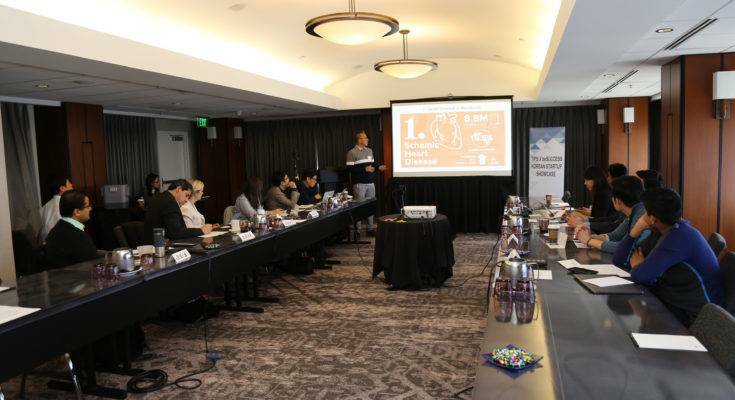 The attendees at the events got a first look at the startups’ pitches, met the founders, and networked with other top-tier investors, corporate strategists. 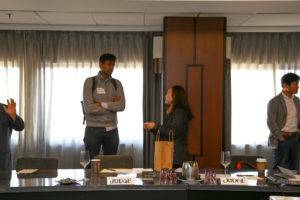 The investor and the startup founder also had the opportunity to interact through one-on-one meetings. 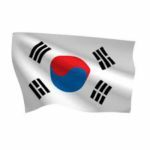 TIPS is a Korean government initiative to support startup ecosystem in the country. 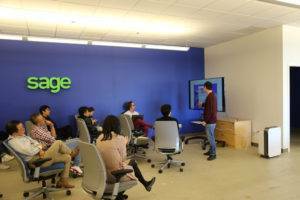 It is basically an Accelerator Investment-Driven Tech Incubator Program for Startups. It is designed to identify and nurture the most promising startups with innovative ideas and groundbreaking technologies. To support them when entering the global marketplace, it appoints and designates successful venture founders – who are now angel investors and leaders of technological enterprises – as their incubators/accelerators. 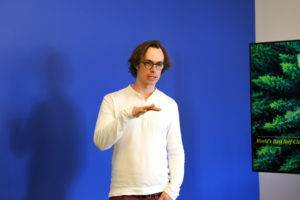 The TIPS program has seen major success for its startups. As per their records, 423 startups have received over $71.7 million investments from accelerators and $137.8 million as R&D funds, $504.9 million as post-investments and 55 startups have gone for global expansion. BeSUCCESS is Korea’s leading tech start-up media launched in 2011. 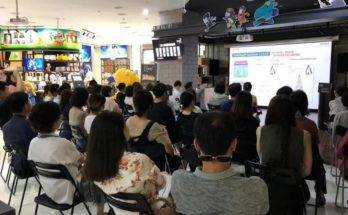 To support Korean companies’ global advancement, beSUCCESS operates national and English media, and holds beLAUNCH and beGLOBAL, the leading start-up conference. beSUCCESS media not only provides direct and indirect information needed to expand the insights of domestic startups such as tech trends, startup news, and entrepreneurship around the world including Silicon Valley, but also introduces Korea’s start-up ecosystem and news in English to the rest of the world to support the global success of Korean start-ups. It also runs English news sites on technology – koreatechtoday.com and startup news sites – koreatechdesk.com. 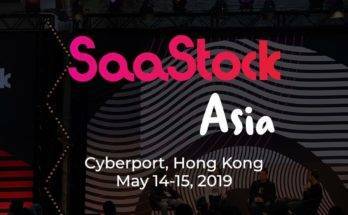 SaaStock Asia aims to tap the growing SaaS market in Asia.